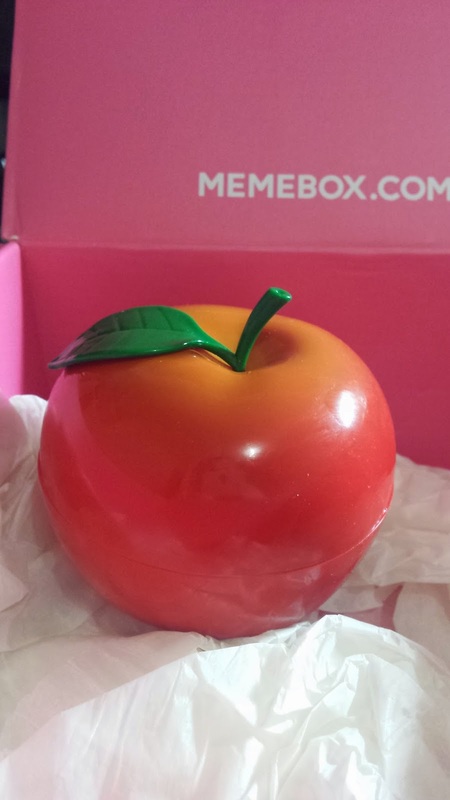 The cuteeee wishlist box number 4! Was hoping for a good box considering the last few cute wishlists weren't that great. This apple is pretty big haha. I've always loved the packaging of Tonymoly products and this one has delicious hand cream in the middle ^_^ This costs US $12. Just in time for christmas, here is a candy cane! 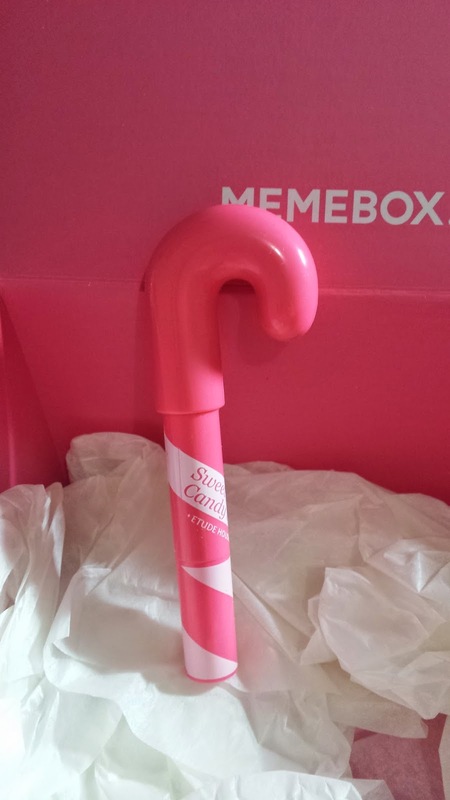 This is no ordinary candy cane though...it is actually a lip tint. This also smells delish~! This sells for US $5. 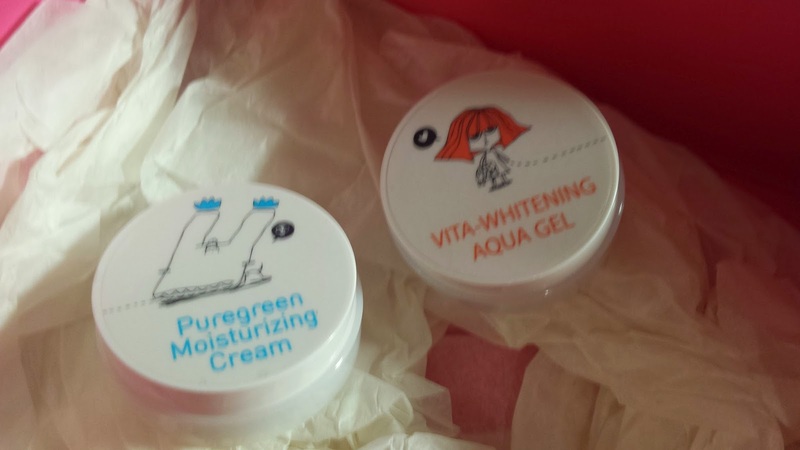 These cute little containers contain one cream and one gel - both moisturising and brightening. Cute small containers perfect to take on holiday. These costs US $24. What a cute eye liner! 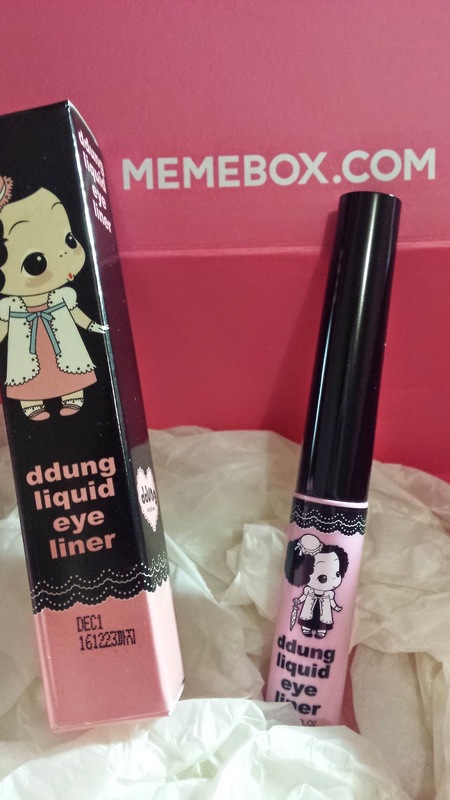 Haven't had the chance to use this yet, but this is awaterproof non smudging eyeliner which costs US $12. I was going to get this at the store! This is uber cute! 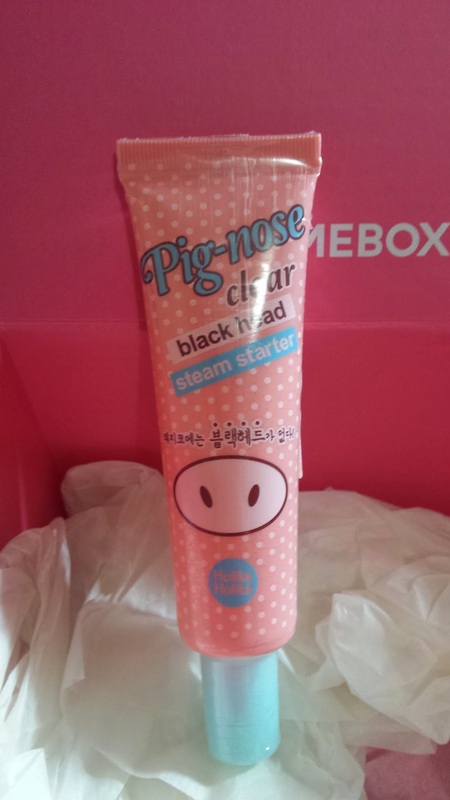 Pig-nose hehehe :3 Basically this product is for your nose to clear blackheads. This sells for US $6. I think i previously got one of these already for another box. 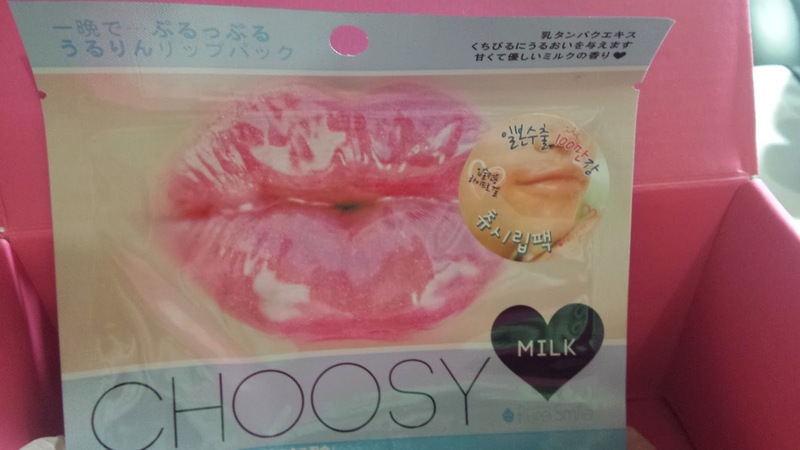 This lip patch is to help moisturise those beautiful and lucious lips of yours. Better use this when i'm going to kiss someone LOL This costs US $1. 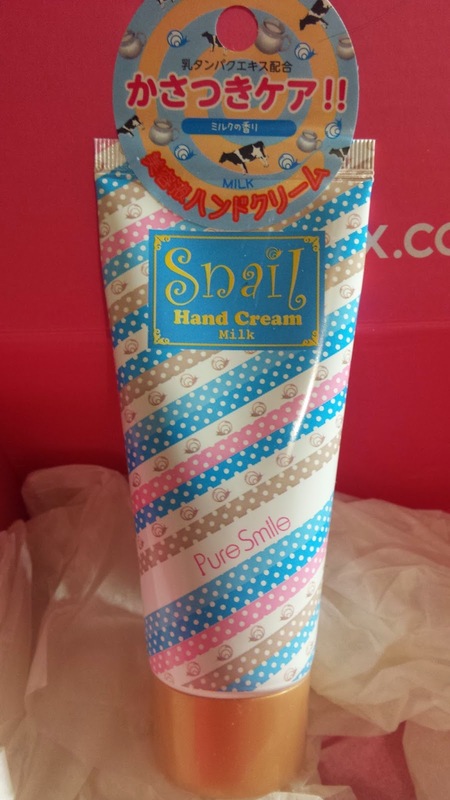 Snail hand Cream o.O Okkk...Not sure what to say haha but will try this out. This sells for US $5. 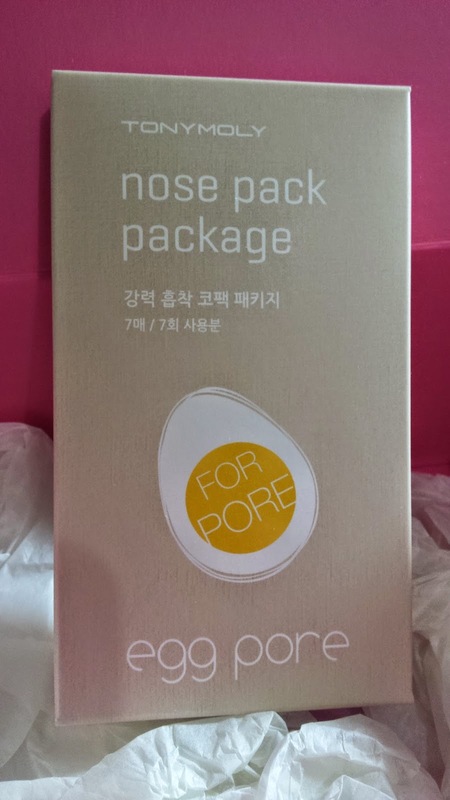 This egg pore pack is perfect for removing blackheads. Just patches to put on your nose and remove after 10-15minutes. This costs US $4.